This Christmas, I received all a runner-girl could ask for. As my family is entirely Jewish, Christmas is all about the in-laws. We spent the holidays catching up with a lot of family, including my brother-in-law, who flew in from LA for the first time since moving there almost 6 months ago. Needless to say, the days were packed. And, like it does every break, my immune system decided it was time to be on vacation. I spent Saturday, Sunday, and Monday fighting a mild but irritating cold - I felt fine except for non-stop sneezing. However, my symptoms let up enough Monday for me to enjoy the day. Shopping is calling my name! 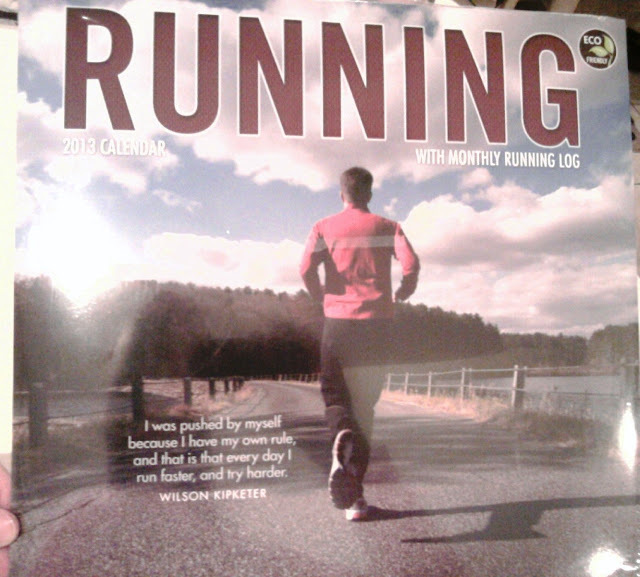 We spent Christmas Eve at M's mom's, where I received my first excellent running gifts. She and her sister generously gave me two fully-loaded cards to Fit2Run. I've been coveting a long-sleeved running jacket, compression socks, and a couple new tops. 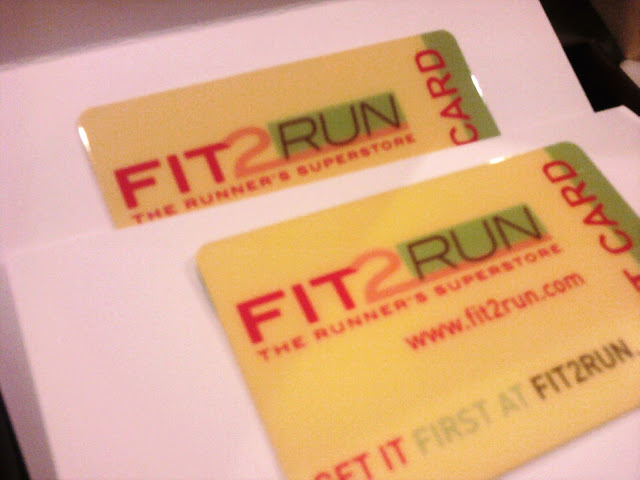 There's no Fit2Run local to where M and I live, so I'd like to spend everything on the cards before we go home. My next running gift was one I gave myself. I had plotted and planned to have a run Christmas morning, and despite being up late Christmas Eve (and having early plans Christmas day), I successfully peeled myself out of bed in time to go. I'd set my goal at 5 miles. I hadn't had a long-run in two weekends, and it was important to me to have some solid mileage. Christmas (holidays in general, for slightly asocial people like myself) can be overwhelming, and I knew I'd need some alone-time and peace - some time to be with my thoughts. M and I always stay at my parents' house when we're in town, and their neighborhood never ceases to fuel my urge to run. It's simply made for running. It's well-lit, full of twists and turns, hills if you want them, and multiple routes to choose from. No matter the route you take, it's sure to be gorgeous - wide sidewalks curve between grassy golf course hills and beautiful homes, around lakes and trees. There's sure to be wildlife. As someone who likes to run on pavement but tires of busy roads, this is a little piece of running heaven. Still, I was a little wary. I had run 2.95 miles with M on Sunday and had had to walk a bit because I'd overheated and was having so much trouble breathing. Also, I'd never run five miles totally alone, and I was worried I'd be strapped for time and wouldn't be able to do the full route. But M was fast asleep and I had promised myself this run, so off I went. This is one I want to remember the feeling of. It was 55 degrees and the sun was just beginning to burn the fog off the lakes. Frost dotted the golf course. The run was immediately refreshing and soul-lifting, and I started off a little faster than I meant to. As I neared the exit of my parents' street onto the main road, I passed two deer grazing in a field; as I turned the corner, I startled a third deer who was not even a foot from me. The tone for the run was immediately set: I was alone in the chill morning with nature surrounding me. There's something so wonderful about running when no one else is out. The world appears in a different light. It's like there's a secret life beneath the world we see daily; before we think to step outside, the world is already alive. It doesn't wait for us. I felt invigorated and peaceful all at once. Anyway, the run was totally successful. I felt alive and free with every step. I only passed one other runner quite early on, but I did pass some walkers (mostly elderly couples with dogs). Doves swooped along the sidewalks; sand hill cranes and white egrets searched for their breakfast in the dewy grass. The little squiggle is a runner! I kept my pace fast, moving myself forward into the morning. I not only ran the full 5 miles, diligently beating down any mental voice that told me to cut the run short, but I also ran pain-free. All-in-all, it was a Good run. After the run, we made our way to M's dad's for breakfast and gifts. My final running gift was from M, who had a specialty 13.1 decal made for me. Not only can I now proudly display it on my car, but it's different than the ones I usually see. 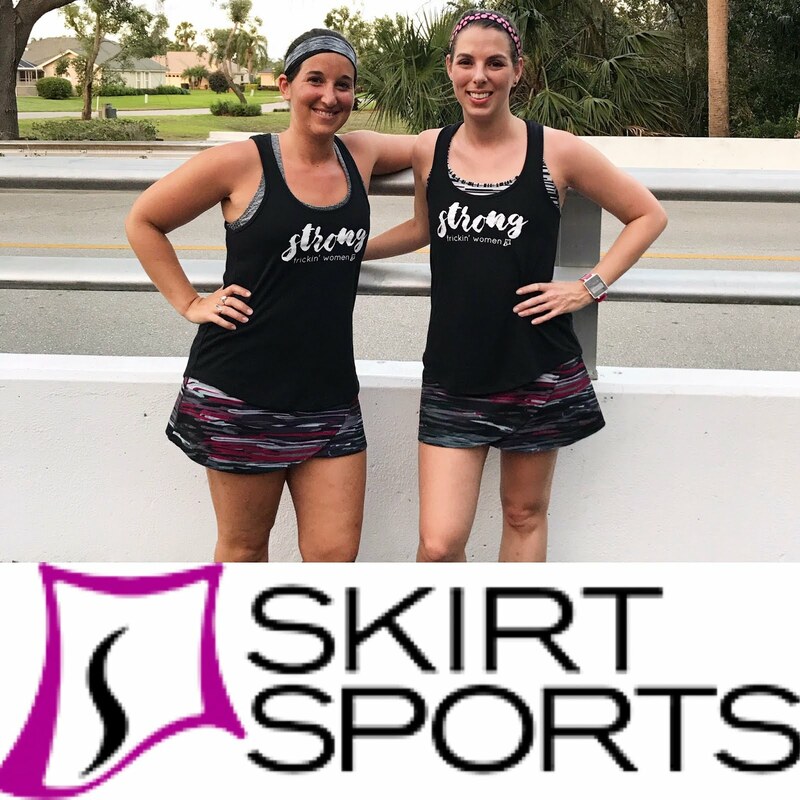 Like I mentioned in a post before, the sticker is about the running lifestyle; it's not about bragging, but about offering a secret handshake to other runners out there. I've dragged my feet about getting the sticker, but M getting it for me, and giving it to me on the morning of such an awesome run, really solidified something for me. One more check-mark in the column of things that makes me feel like I can call myself a runner. I belong to this club, for better or worse. Besides these gifts - which made the runner in me ecstatic - I spent the holiday surrounded by devoted and loving family, good food, and the blessings of a full, happy life. I hope those who celebrate had a wonderful holiday as well! PS: I forgot to mention that even before Christmas, my sister sent me a monthly running calendar, complete with motivational photos, quotations, and (best of all) a running log! What more could a girl ask for?! I can't wait to post this in my classroom! It certainly was. I hope yours was wonderful!